 A new expression of God's inclusive and transforming love in the heart of Arlington, VA. Together we're building creative Christian community. Gather with us, over coffee and beer, in homes and restaurants, with questions and conversation, and at parties and parks. Create community. Ask big questions. Shun easy answers. Challenge norms. Seek beauty. Find welcome. Plant roots. Uproot convention. Resist injustice. Practice Spirituality.